No child wants to wear something uncomfortable, and that holds just as true with glasses as with an article of clothing. Children are always growing, so glasses that fit perfectly a few months ago might be starting to pinch now. At your local Vision Source® member practice, a team member can adjust the fit of glasses to make sure they stay in place without being uncomfortably tight. Your child might not believe glasses can be cool if you’re the only one saying it, but along with fitting their glasses and helping them find the coolest frames, your optometrist can give them their professional opinion that glasses are awesome! 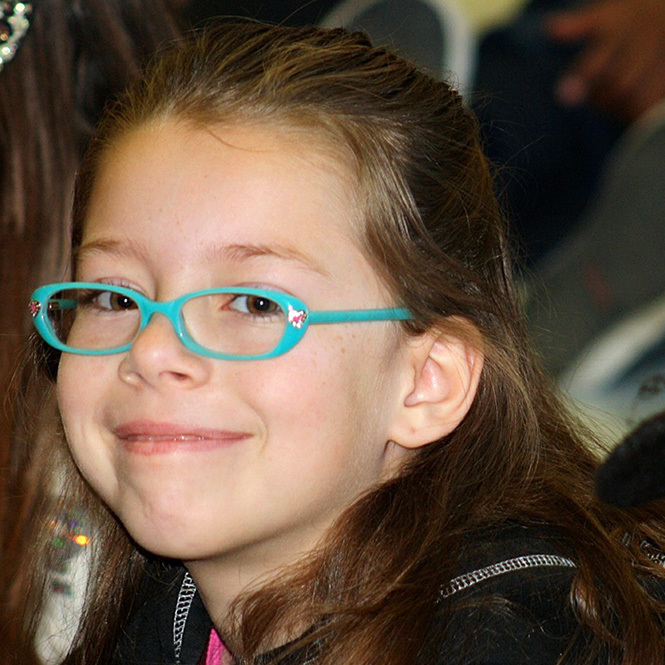 Vision Source® is proud to be your partner in ensuring your child’s lifelong vision health. Copyright © 2019 Puget Sound Eye Doctors. All rights reserved.